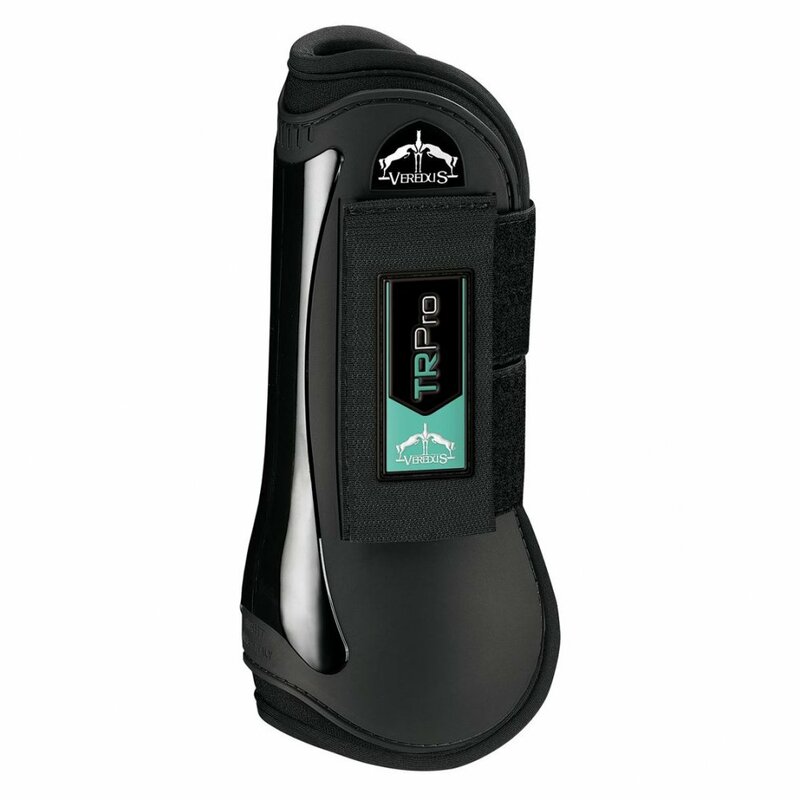 The Veredus TR Pro Tendon Boot is an open fronted tendon boot ideal for everyday use. This Veredus Tendon Boot offers excellent protection with reduced thickness and weight to ensure comfort. The rear strike pad is made from Polyflex (elastic polyurethane) with a neoprene lining and two elasticated velcro straps to keep the boot comfortably in place.